Yep, it’s another Nendoroid delight from Mikatan to start the week. This time is Nendoroid Nymph‘s turn to get a preview treatment. Ikaros‘ Angeloid friend from Sora no Otoshimono is looking adorable there, with three expressions as well as removable mantle and wings …. plus potato chips! 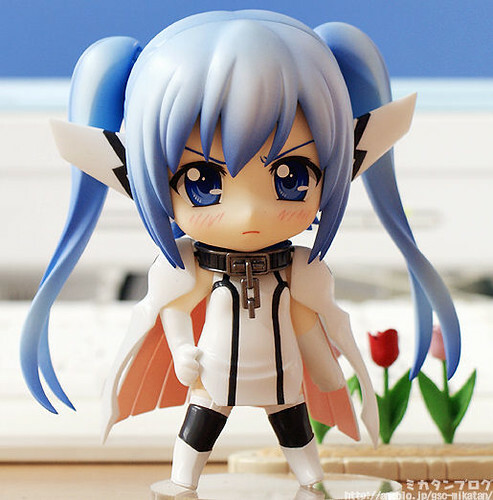 This entry was posted in News and tagged nendoroid, nymph, sora no otoshimono.